Harvey Milk tells of the life and death of America's first openly gay elected official. Milk's character is explored as a complex interplay between his dual heritage: part gay, part Jewish. 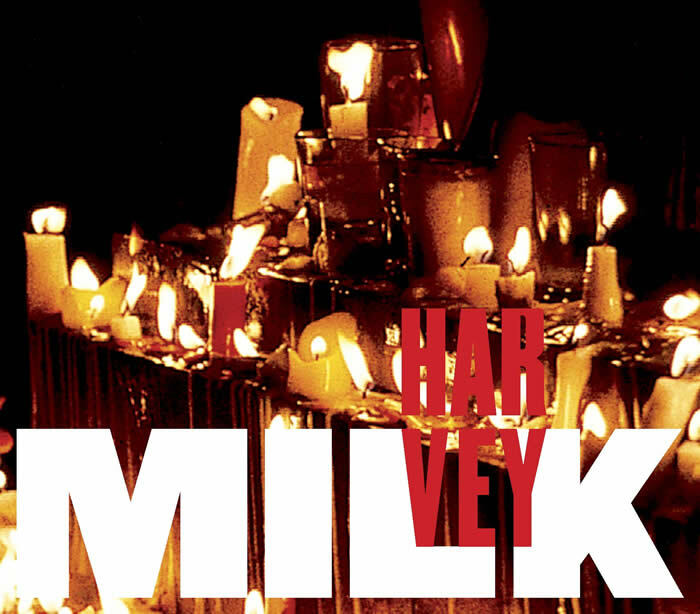 The work concludes with a Kaddish for Harvey Milk interspersing the text of the traditional Aramaic prayer with the memories of those who worked with him.